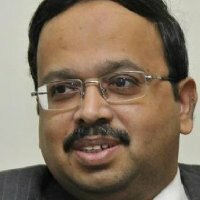 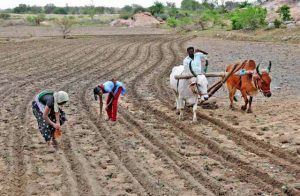 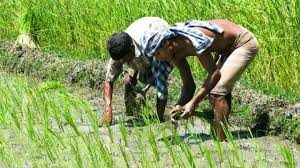 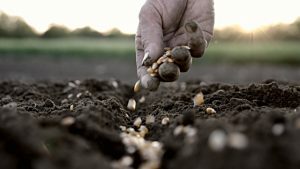 Problems with the Indian Plant Varieties Regime (II): Helping Seed Companies at the Cost of the Farmer? 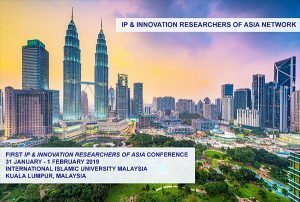 We are pleased to inform our readers that the First IP & Innovation Researchers of Asia Conference will be held on January 31 & February 1, 2019 at the Ahmad Ibrahim Kulliyyah of Laws, International Islamic University Malaysia, in Kuala Lumpur Malaysia. 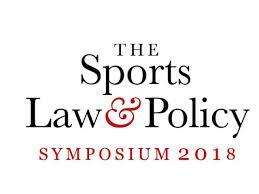 The Conference is being organized by the Ahmad Ibrahim Kulliyyah of Laws, International Islamic University Malaysia in collaboration with the WIPO Academy, World Intellectual Property Organization, Texas A&M University School of Law, and the Faculty of Law of the University of Geneva. 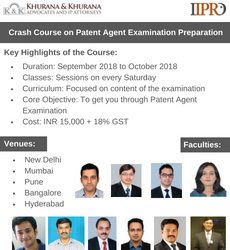 The deadline for submission of abstracts is October 15, 2018….